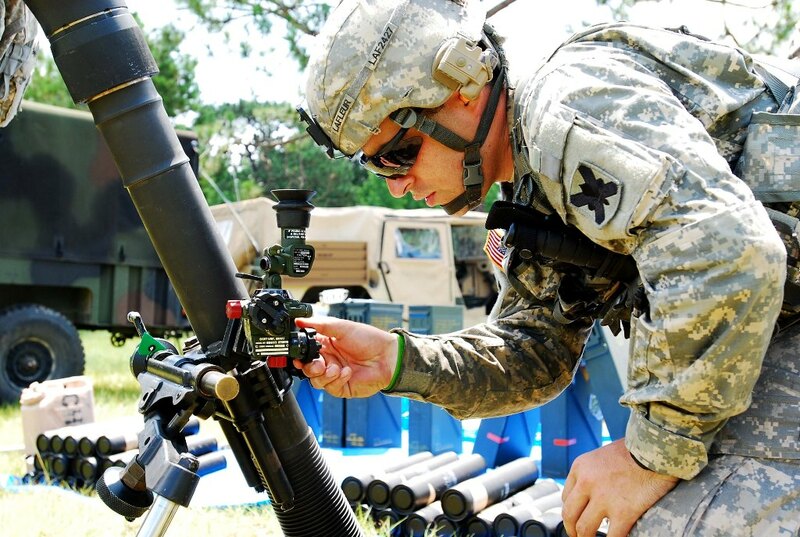 NEW ORLEANS – Louisiana National Guardsmen from the 2nd Battalion, 156th Infantry Regiment, 256th Infantry Brigade Combat Team conducted their annual live-fire training at Camp Shelby, Miss., to polish skills necessary for mortar firing, June 13. 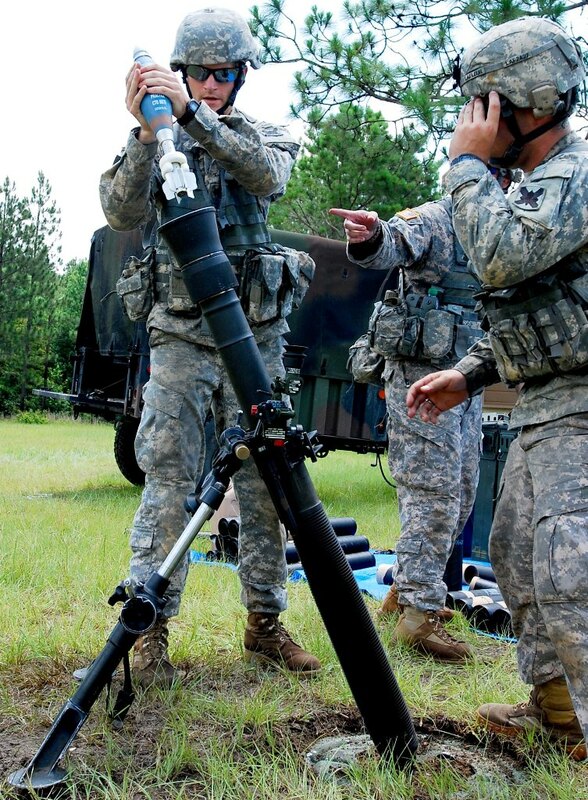 The training includes coordinates acquisition, communication between the mortar team and platoon leader, loading of the mortar tube and firing of the projectile. 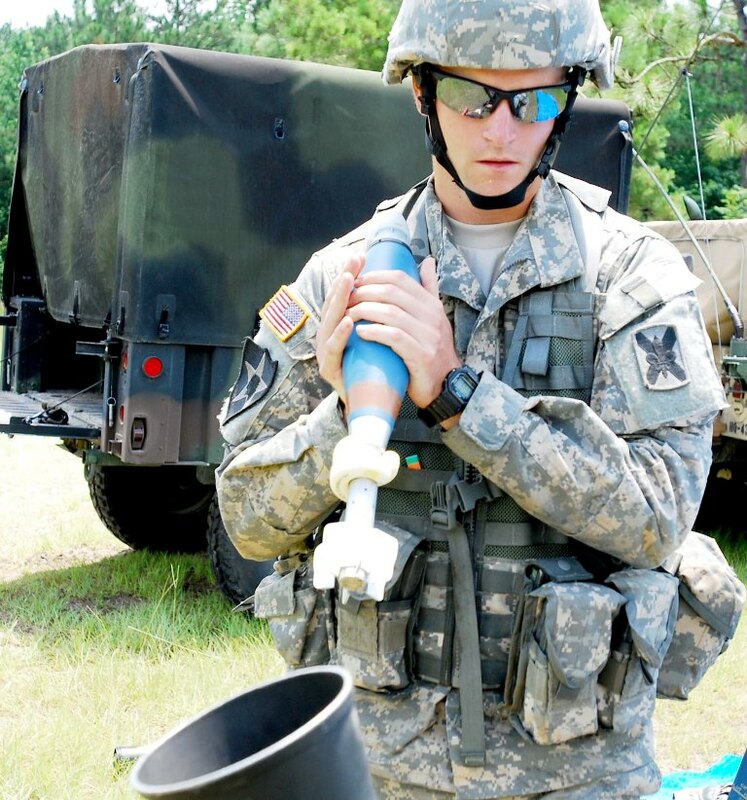 Over the past several months, these Soldiers have practiced operational procedures as well as team building techniques required to be a successful mortar firing team. 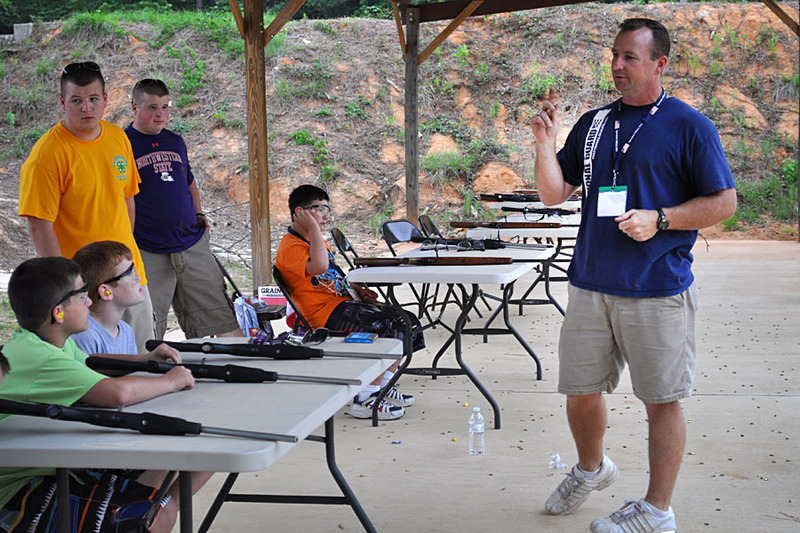 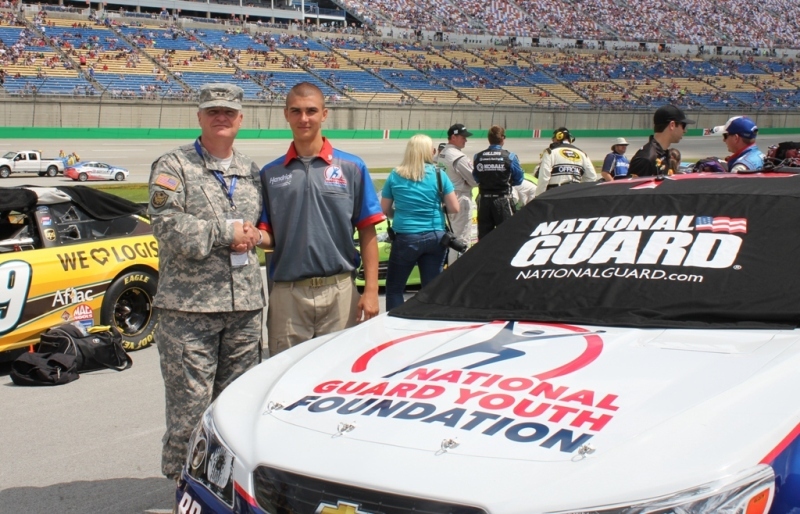 This training allows the Soldiers, as well as their leadership, to gauge their current skill level.